My name is Bicheng Gao. 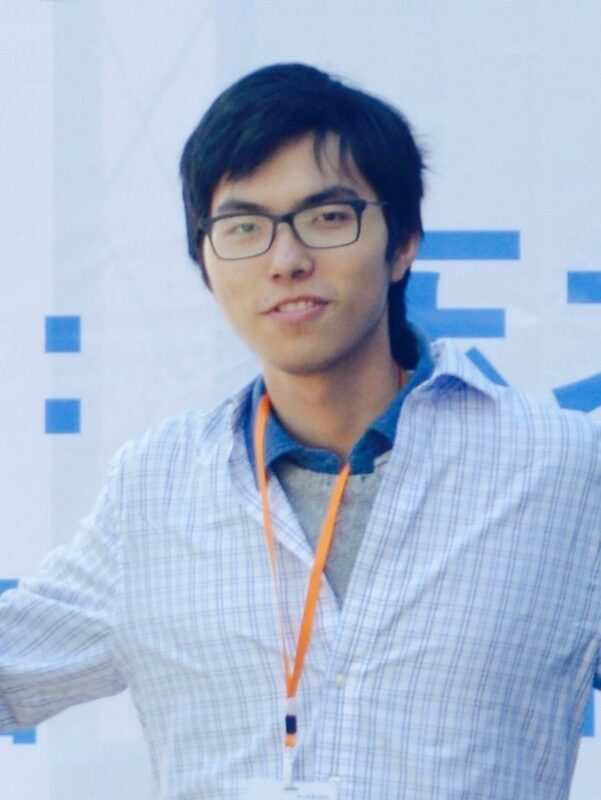 I am a senior undergraduate student at ACM Honored Class, Shanghai Jiao Tong University. I’m currently doing research on machine learning and computer vision.